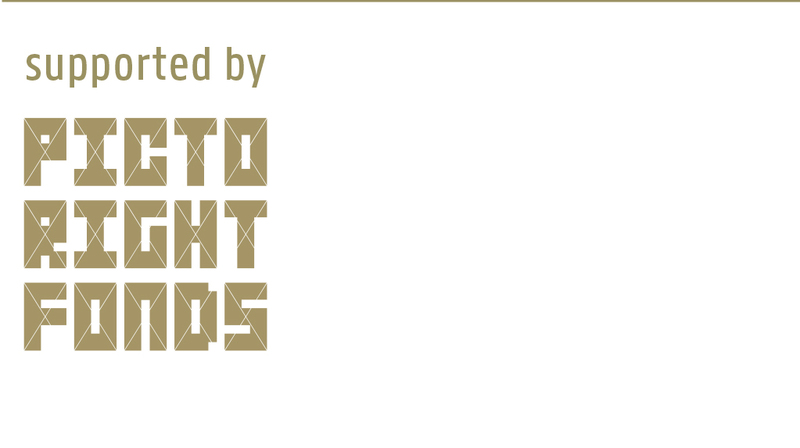 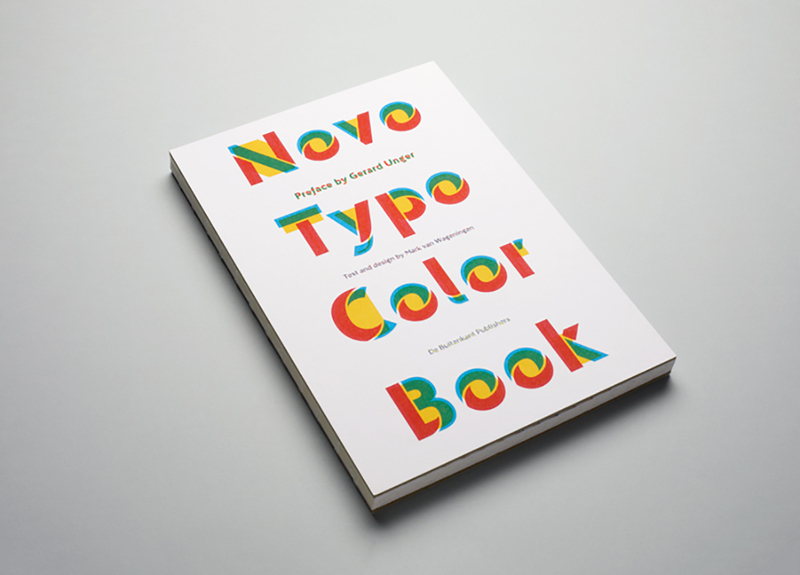 Novo Typo is an independent (typo)graphic design studio and foundry based in Amsterdam. 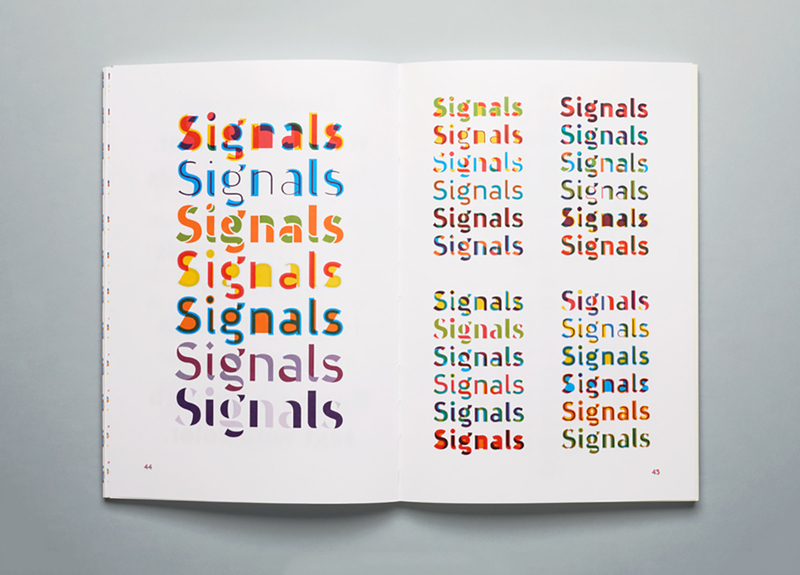 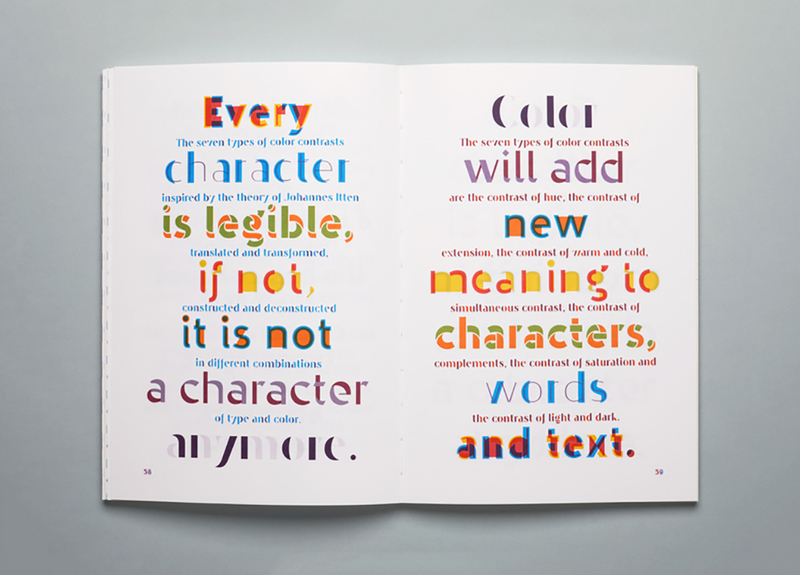 Novo Typo’s Mark van Wageningen introduces a new polychromatic type design: Ziza. 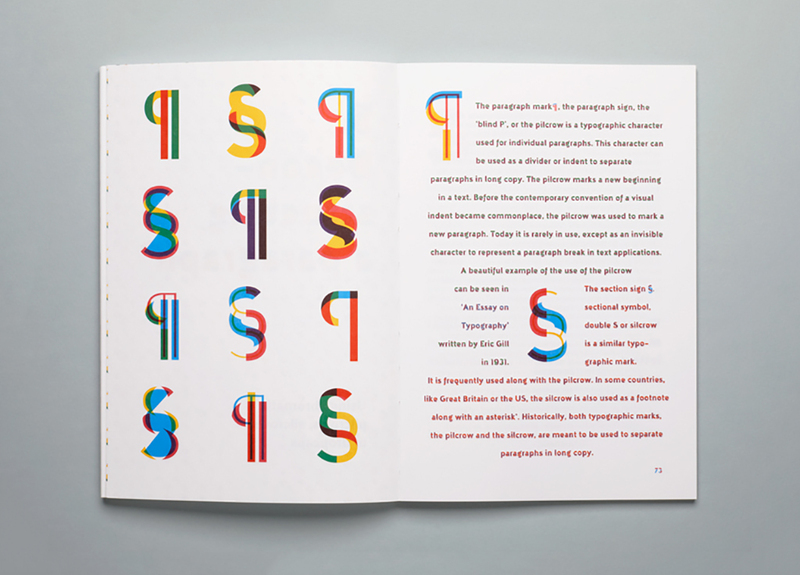 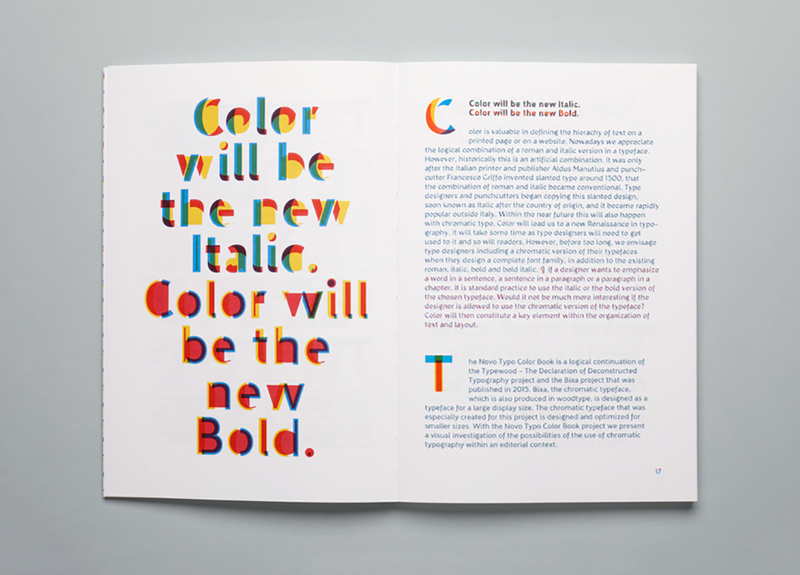 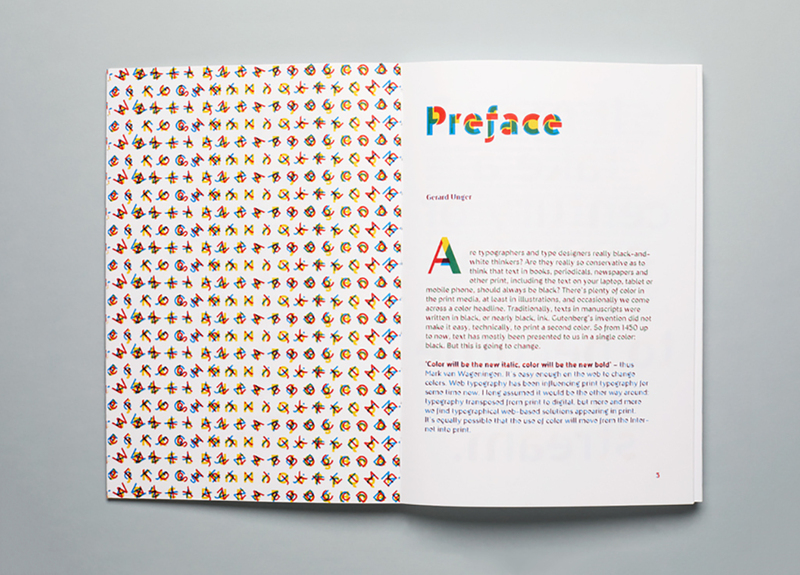 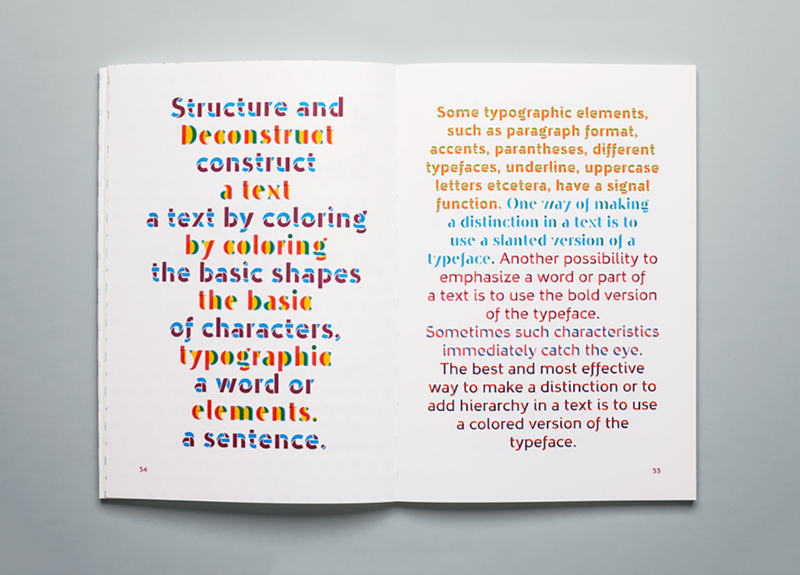 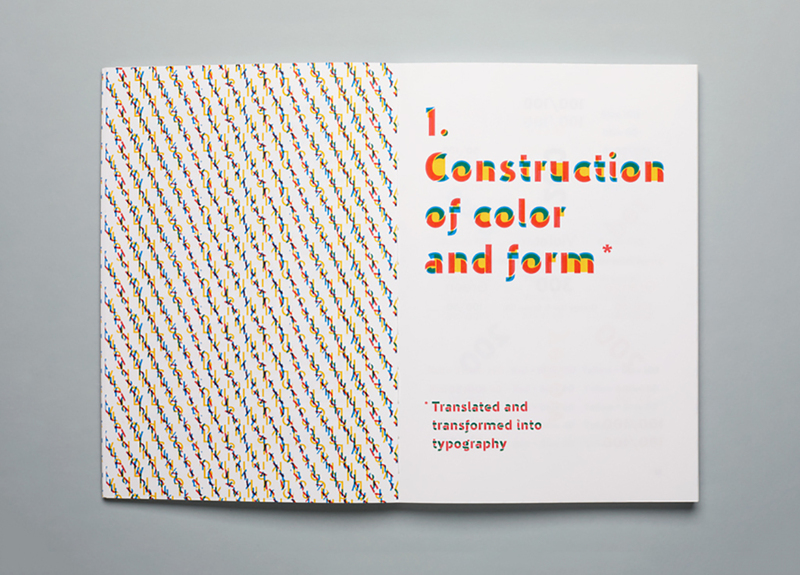 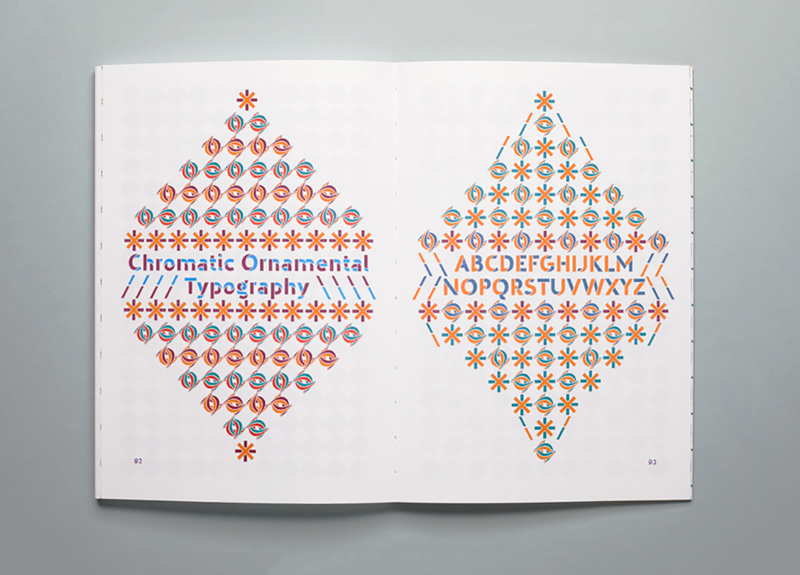 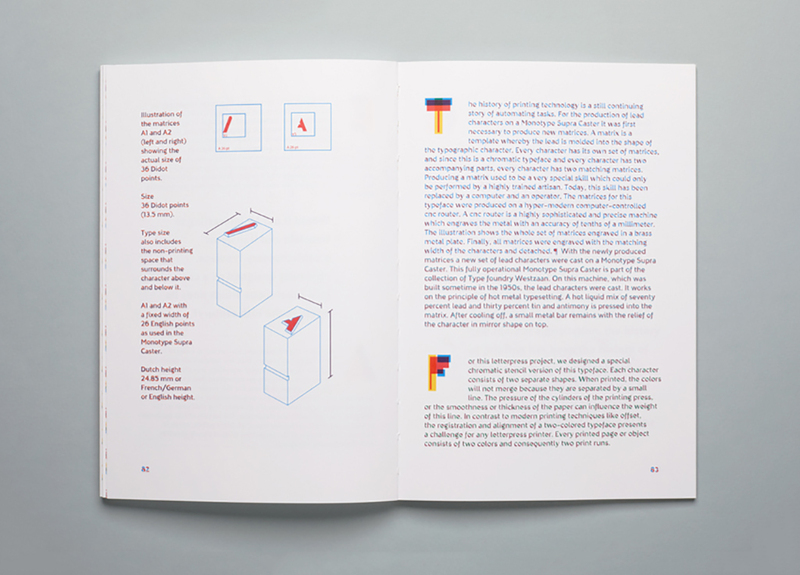 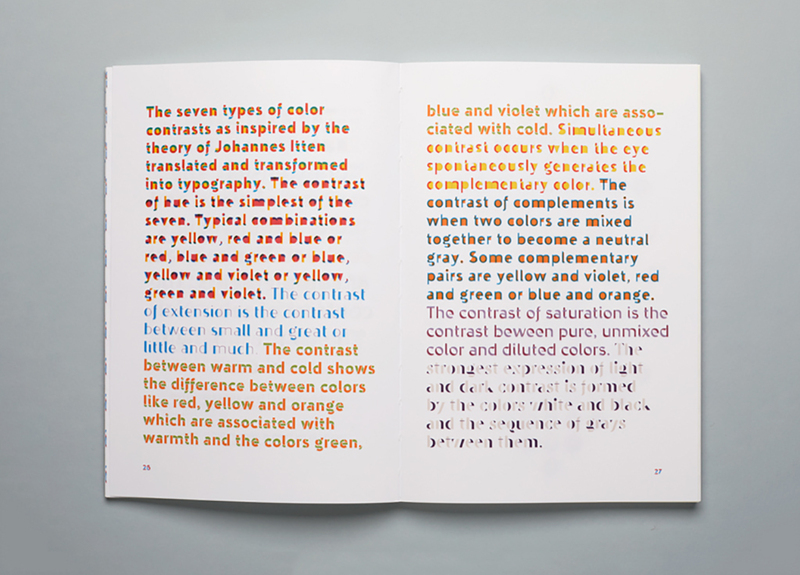 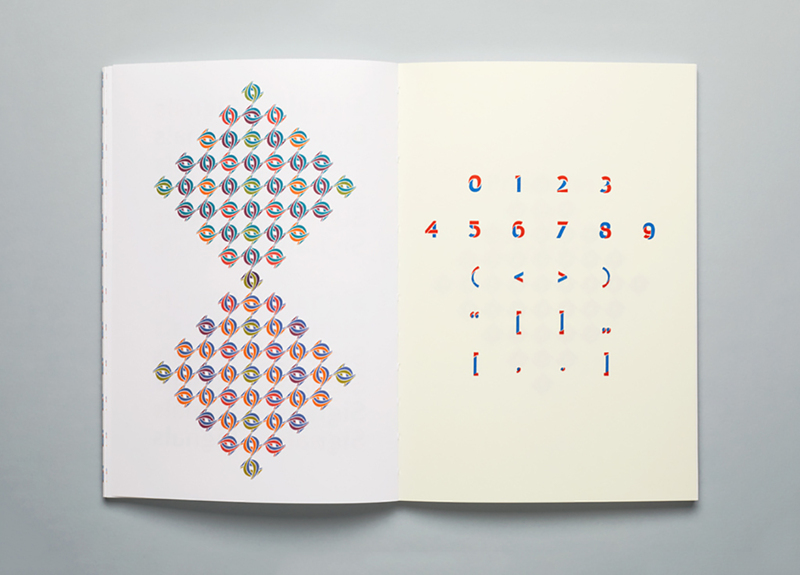 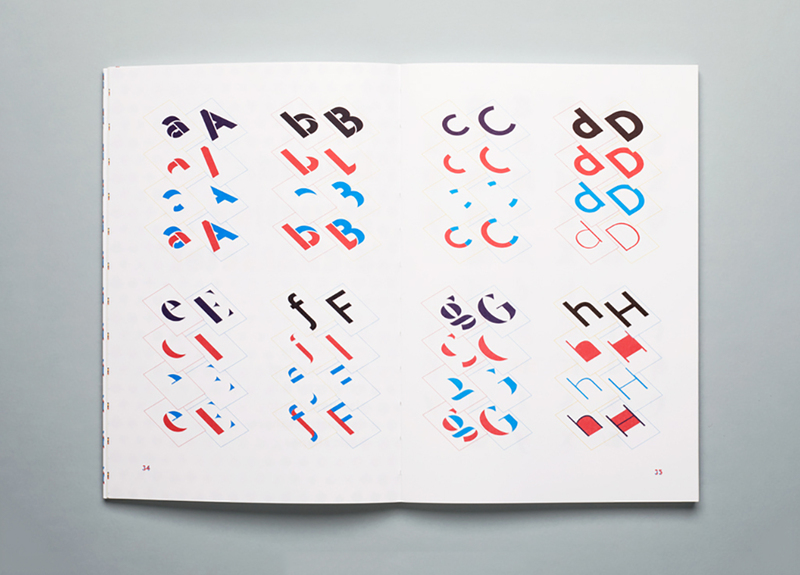 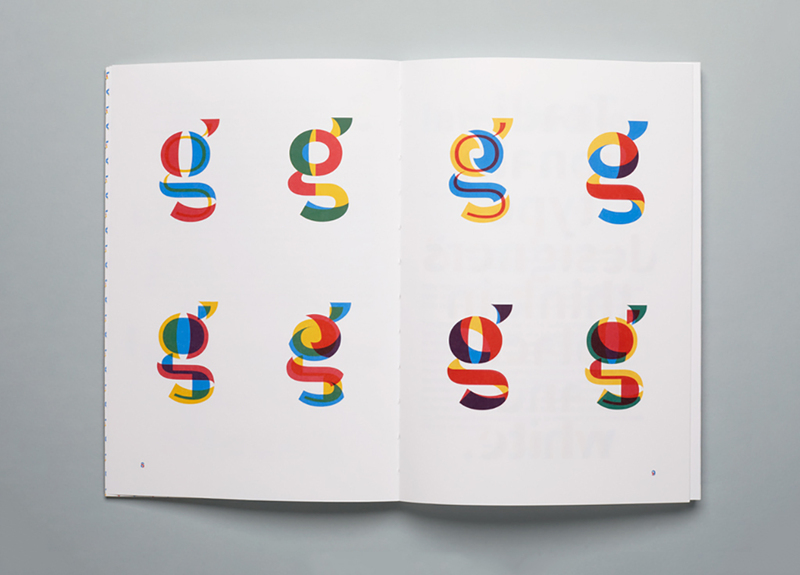 The ‘Novo Typo Color Book’ showcases the many facets of the Ziza. 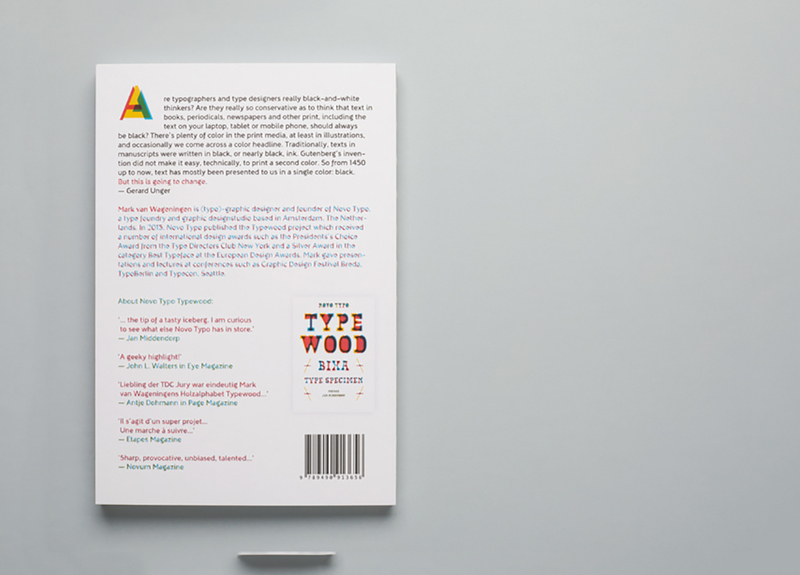 In the preface Gerard Unger reminds us that movies are no longer made in black and white and urges type designers to free themselves from thinking in terms of black and white.